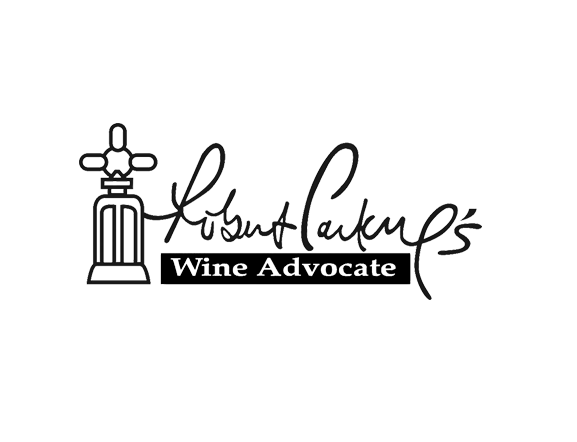 Many scores to be framed got by one of the most famous American Magazines, The Wine Advocate, better known as Robert Parker's Wine Advocate, the magazine, founded in 1978, and which has helped to make wine known in all the States United, arousing the interest of buyers. 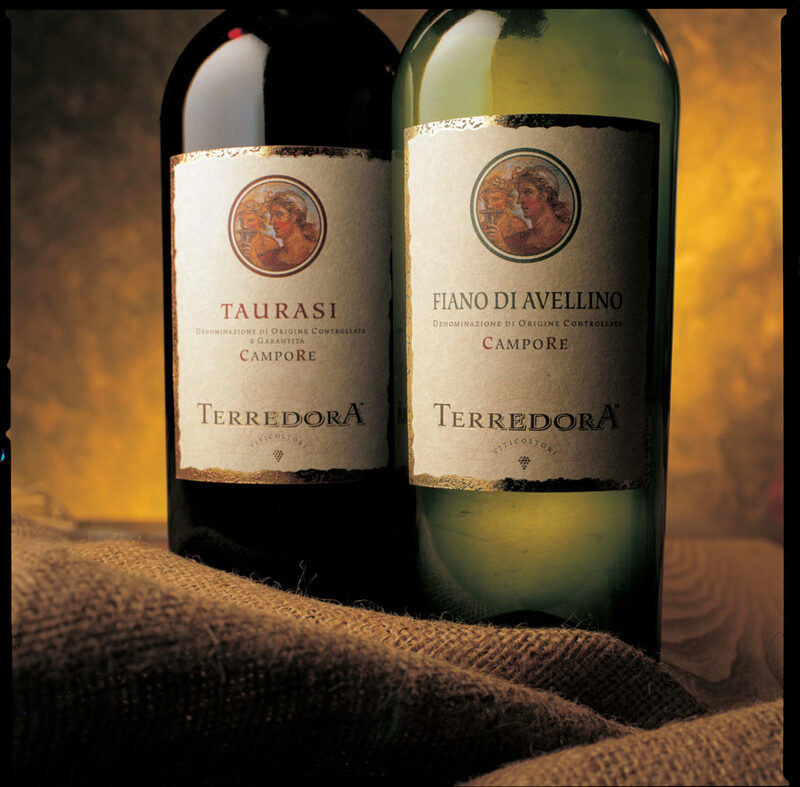 Each of his important scores remains one of the most authoritative awards and all of Terredora's most prestigious wines have been regularly tasted over the years, obtaining evaluations that say flattering is reductive. The list that follows has been reduced and limited to reviews that have given at least 90 points to the wine tasted, with the Taurasi Pago dei Fusi 2004 that stands at 95 points. The result is more prestigious because it has been achieved, at the second harvest by this selection from the vineyard of Taurasi, expression of a very particular terroir with an incredible international appeal. When a wine is born under a good star!